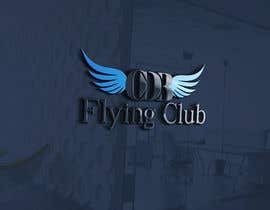 We require a logo for a Flying Club that offers it’s members the opportunity to fly, learn to fly and participate in club events. 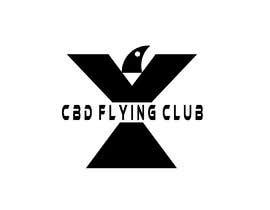 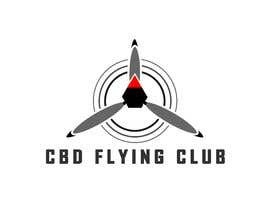 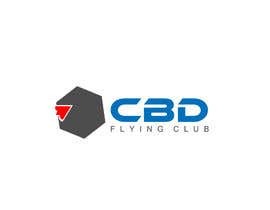 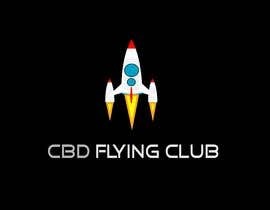 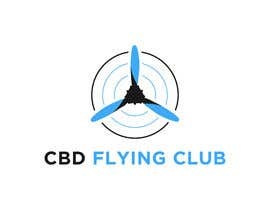 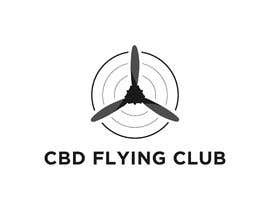 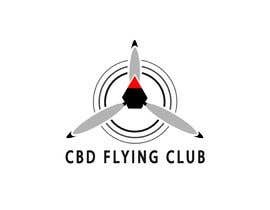 The full name of the club is: “CBD Flying Club"
Target audience: Pilots, people interested in flying, people learning to fly, aviation enthusiasts. 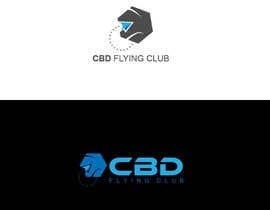 * No wordmark or lettermark logos please. 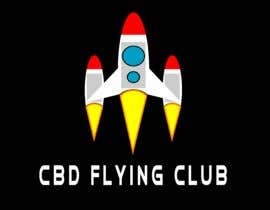 * Nothing too abstract or crazy. 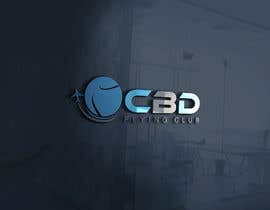 * Don’t use many colors. 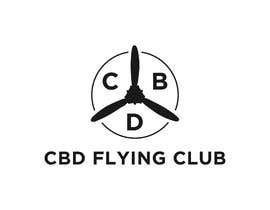 * Must look and feel professional. 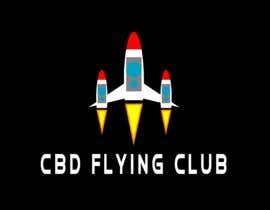 * A dark version of the logo. 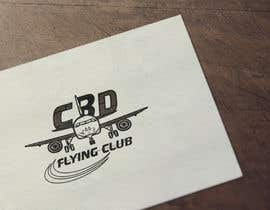 * A light version of the logo. 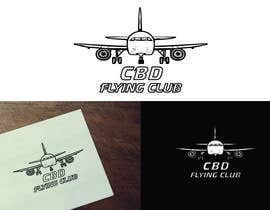 * A monochrome version of the logo.